iPhone 8 has already started shipping and it’s the latest release from Apple that is continuously in the news all over the world. After a long period of rumours and speculations, Apple finally announced its iPhone line on 12th of September in an event that took place at Steve Jobs Theater in the Apple Park. There was a whole roundup of all the new features that iPhone 8, and the other two iPhones, come equipped with. So, if you are also looking forward to finding out what this new iPhone has to offer, here we have detailed everything that you can expect from Apple’s latest offering. Apple has given the new iPhone 8 a slight design overhaul by incorporating glass back and front in the new iPhone. In fact, that’s the major change that this iPhone brings in terms of its design. But you shouldn’t really worry about the sturdiness of the new iPhone just because it has used glass in its body as it’s the most high-quality glass to have ever been used in a smartphone and, therefore, is sturdy enough to last a lifetime. The incorporation of glass in the body also means that new iPhone supports wireless charging as that’s one of the basic requirements for enabling such a feature. Besides, there is also a finish-matching aluminium band between the glass front and back. The new iPhone is available in three colours including gold, space grey and silver. 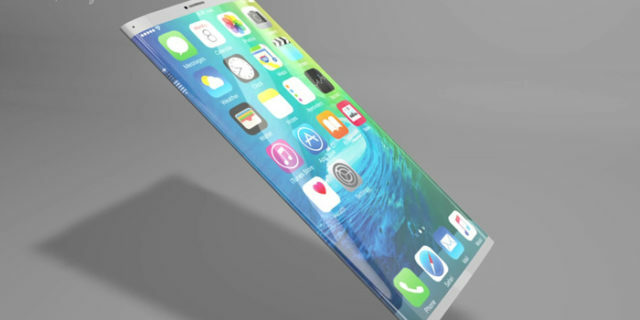 As mentioned earlier, glass body enables new iPhone to have wireless charging capabilities. 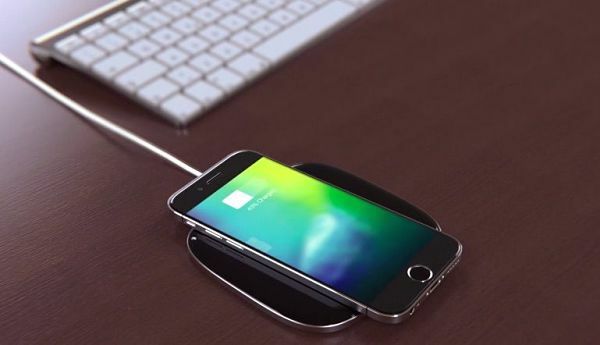 The iPhones follow Qi wireless charging standard and can be charged simply by putting them on a charging mad. There are third-party options available already when it comes to charging pads while Apple is scheduled to introduce its own AirPower wireless charging pad by 2018. Apple’s product will be capable to charge iPhones, AirPods and Apple Watch altogether. The fate of Home Button and Touch ID was the matter of concern for many before the launch of the new iPhone. Apple had said that it will be getting rid of the two in its high-end iPhone model that was to be released among the three iPhone models this year. But iPhone 8 is not that high-end model and both the home button as well as Touch ID is still there. In fact, the high-end model that will come with Face ID instead of Touch ID is Apple’s iPhone X that is expected to make headlines in November. So, iPhone 8 comes with same iPhone 7-style Home button and unlocking mechanism. The processing capabilities of Apple’s smartphones have been improved with the release of iPhone 8. 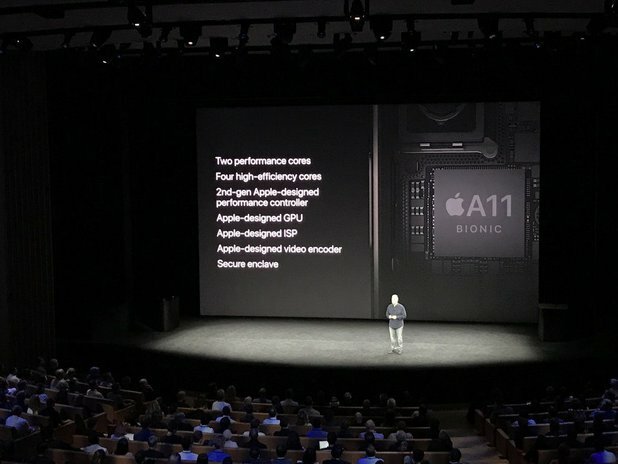 The new iPhone comes with A11 bionic SoC which is the incremental release of A10 Fusion chip that featured in iPhone 7. The chip comes with 6 cores out of which 4 are high-efficiency cores while the other two are high-performance cores. Besides, the chip is powerful enough to give you a perfect AR experience on your little gadget. In fact, it also helps you get rid of your battery life woes by giving better performance overall. 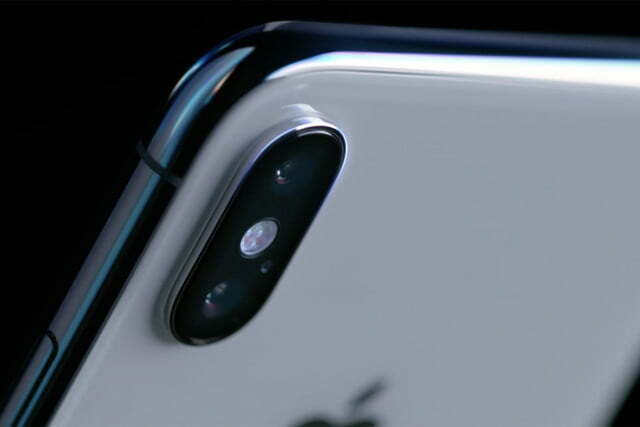 iPhone 8 comes with an improved Dual Lens camera. It has a 12 MP rear camera that really livens up your captured moments. To give you better quality images there is OIS and there’s portrait mode to give you way sharper foreground. The deeper pixels, improved colour filter and quick, bigger sensors really make for some naturally amazing photos. Well, that’s only the highlight of the new iPhone from Apple and there is a lot more than you can explore by grabbing one for yourself. It’s not heavy at your pocket either as you can buy one for yourself only for $699. The shipping has already started and you can just hit the market, choose one in your favourite colour and enjoy a perfect iPhone experience. Just don’t forget to download the best iPhone 8 apps to double the fun.